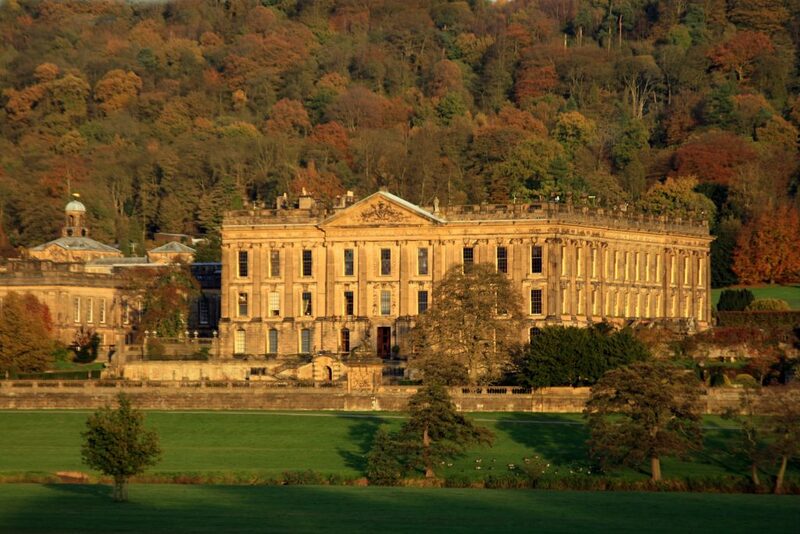 Chatsworth is well worth a visit, with its beautiful grounds to wander around, along with a visit to the house itself. Have an afternoon tea in the heart of the Chatsworth estate and take in the amazing views which surround you – don’t forget to visit Chatsworth Farm shop on your way home! With amazing, locally sourced produce, you won’t be disappointed. This cosy café is located on the Chatsworth Estate. Here, you can enjoy afternoon tea with a selection of delicious sandwiches, fruit scones, handmade cakes and hot drinks. Their ingredients are always fresh and most are sourced from Derbyshire, so you can enjoy hand-crafted, local produce in pleasant surroundings. Buxton has an abundance of shops, bars and restaurants to explore. 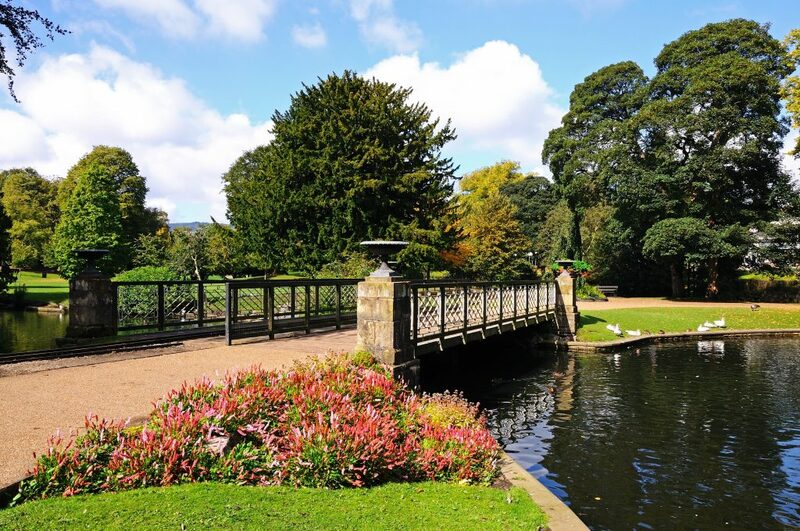 Have a walk round Pavilion Gardens and take in the beautiful surroundings, or visit the Devonshire Dome and Buxton Crescent to see some truly amazing architectural structures. 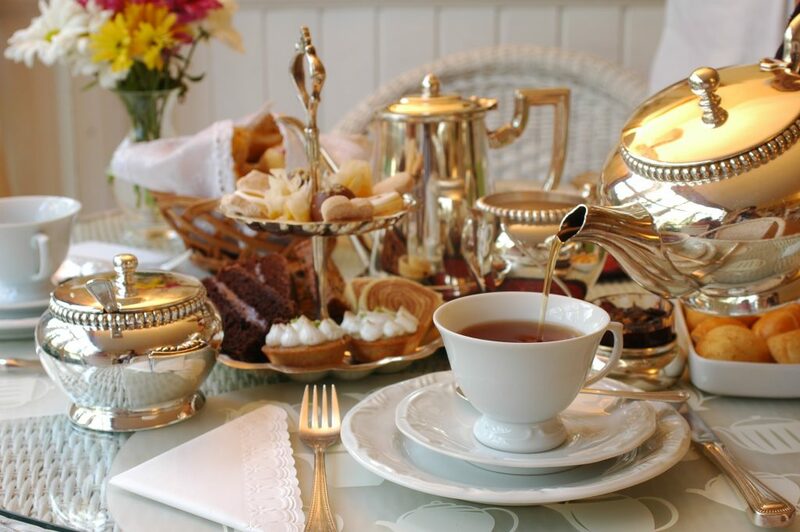 Stop by The Old Hall hotel which offers a traditional afternoon tea, or perhaps visit the Cavendish Arcade where you will find some lovely little shops in beautiful surroundings. You could also make a trip to Charlotte’s Café, a quaint venue with a rooftop courtyard that offers a traditional afternoon tea along with other homemade sweet treats. The Merchant’s yard offers a slight twist to the traditional afternoon tea with a pork pie, mini scones and chocolate treats. Afterwards, you can have a wander around the picturesque village of Tideswell, located near Buxton. 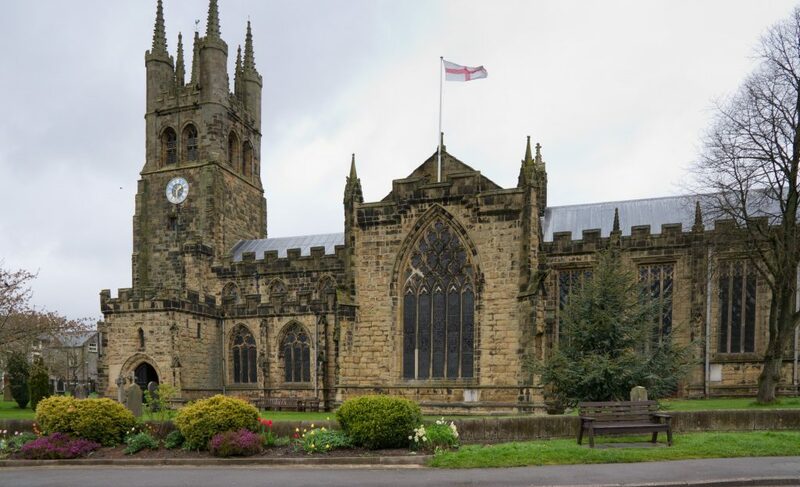 Tideswell has some beautiful old buildings such as the magnificent St John’s church, which has also been known as the “Cathedral of the Peak”. There are many stunning walks to be had in the area, so why not have a walk down Tideswell Dale and take in the striking Peak District countryside? This charming courtyard tea room is centrally located in Bakewell, offering a traditional afternoon tea. However, if you prefer something a little lighter, why not try the Derbyshire cream tea? After your tea, you can explore the market town of Bakewell, which is best known for its delicious Bakewell Pudding. 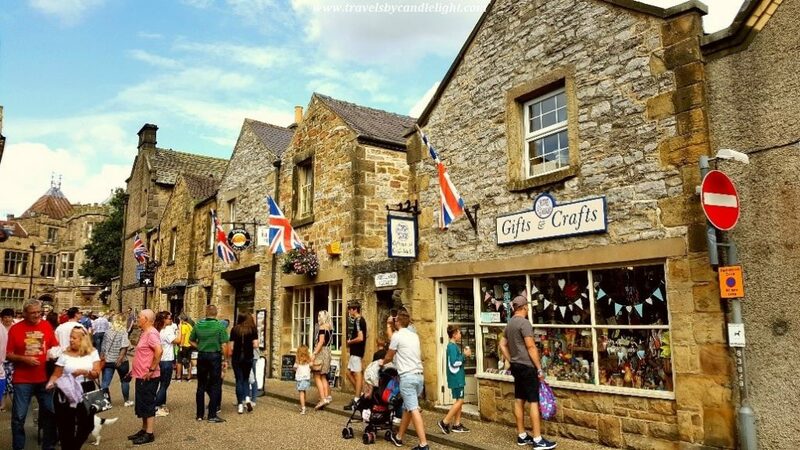 Have a walk around the vintage cobbled streets and browse the many shops, visit the Old House Museum – one of the oldest buildings in Bakewell – or have a walk along the banks of the River Wye. The town also has an outdoor market which is held every Monday, as well as a Farmer’s Market that is held every month (generally on the last Saturday). As many as 70 stallholders sell their fresh, local produce there, so it’s well worth a visit. If your mum loves her afternoon tea, then you’re in luck; we’re perfectly placed to visit any of these gorgeous tearooms in the Peak District. And you can treat your mum to our luxury cottage accommodation just in time for Mother’s Day. Call 01629 815 683 to book, and check our cottage pages for availability.